WABASH COUNTY, Ind. 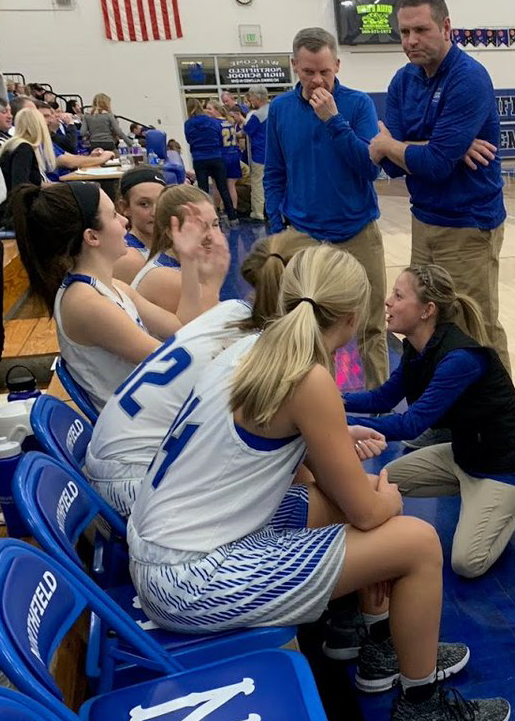 – Northfield girls basketball head coach Melissa Allen readily admits her team feels more like a family. That growth generated the Lady Norse’s best season in 39 years. After repeating as Three Rivers Conference champions, 1A No. 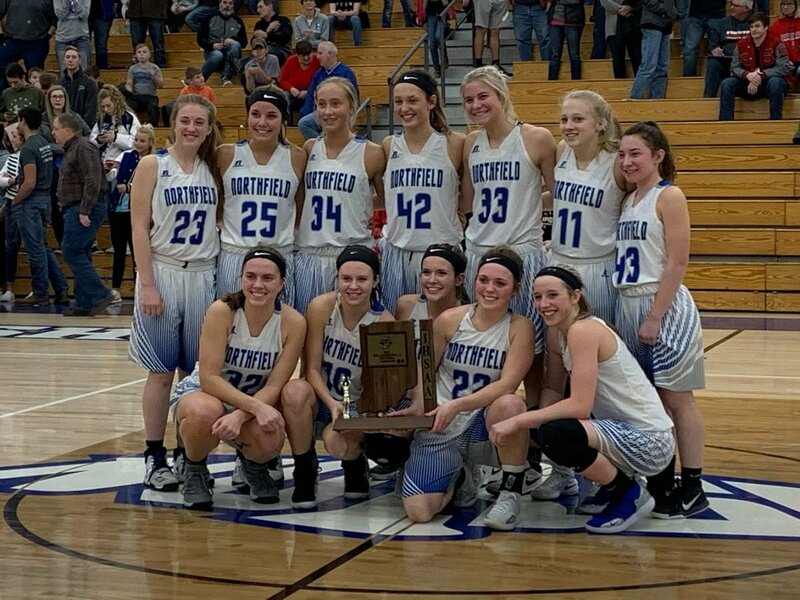 4 Northfield (25-3, 9-1 in TRC) won its first girls hoops sectional title since 1980 and a regional title for the first time in 41 years. While the Lady Norse's memorable run came to an end with a 47-32 loss to top-ranked defending state champion Michigan City Marquette at Saturday's 1A LaPorte Semi-State, what this team accomplished won't soon be forgotten. And won they did. Northfield started the season 5-2, including a lone regular season league loss to conference co-champ Manchester. 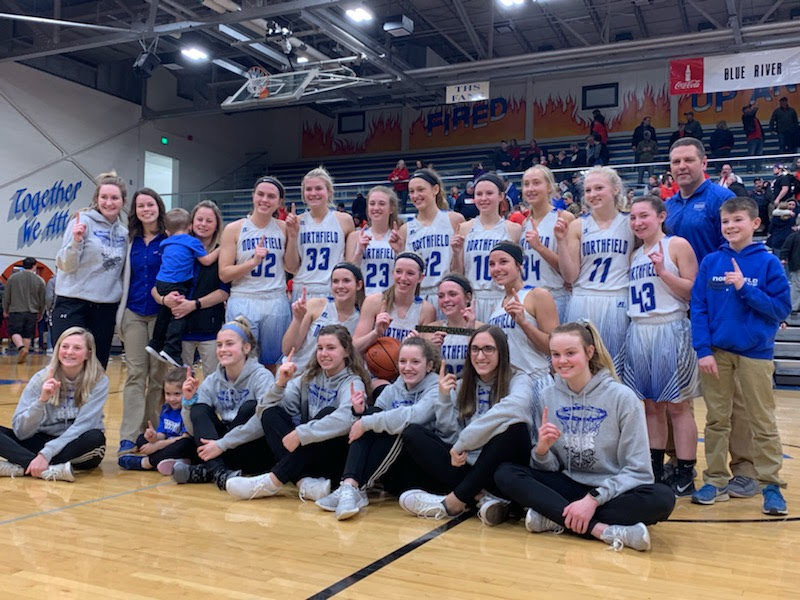 The Lady Norse rattled off 20 straight wins leading up to semi-state, including returning the favor to Manchester in the Wabash County Tournament championship game. For the season, Northfield is beating opponents by more than 24 points per game. “We treat every practice like a game, and every game like it’s a sectional championship,” senior guard Kelcie Thomson says. “We play really aggressive. We’ve gotten better on defense; and telling each other where to be on the floor. Conditioning was key to Northfield’s run, too. The players started each week of practice with the affectionately-named Mile Mondays. Just as the name implies, a mile-long runs before anyone even picks up a basketball. Most girls shed at least a minute off their times since the start of the season, Allen points out. 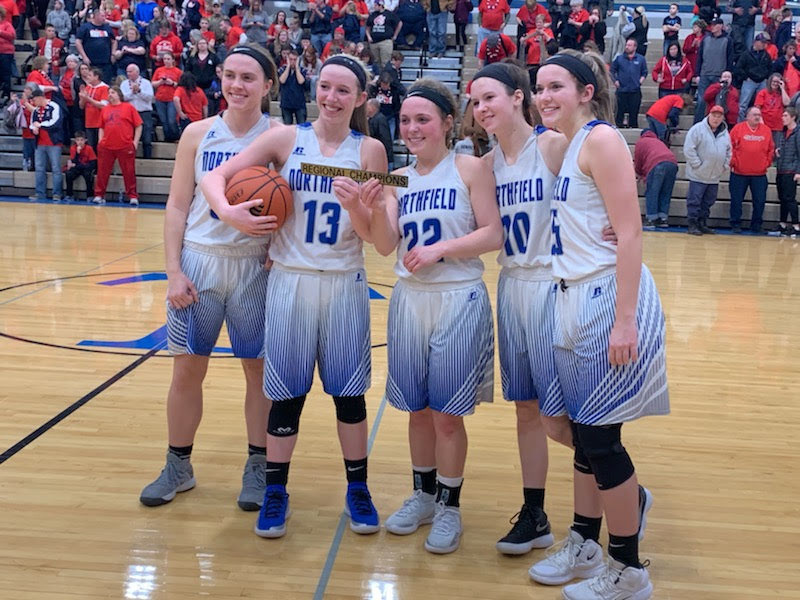 Like many 1A schools, Northfield’s five seniors have played together since elementary school. Allen became their head coach when the girls were in junior high. Together, they finished undefeated undefeated from 7th through 8th grade. When the girls started high school, Allen came, too, landing her first varsity head coaching job. Over four years, the Lady Norse have improved from a sub-.500 team (10-13 in 2016) to one of the most formidable teams in Northern Indiana (16-8 in 2017, 18-6 in 2018). 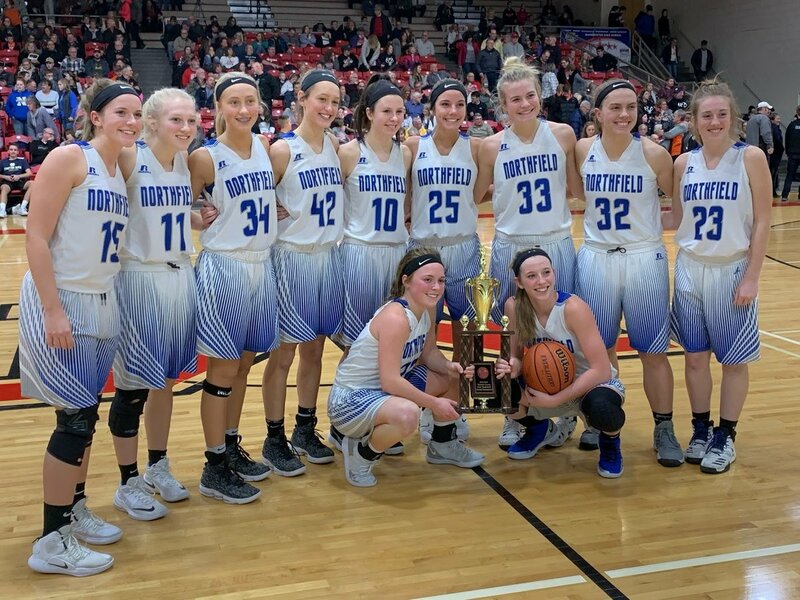 Northfield’s noteworthy turnaround has created a culture of winning that makes this community proud. “When you have a team like this, the younger girls have someone to look up to. They idea that they won lets others know they can win, too," Allen says. Northfield is one of 25 area high schools that partners with Parkview Sports Medicine for athletic training, nutrition, athletic rehabilitation and orthopedic services for Norse athletes. ©2019 Parkview Sports Medicine / SportsEngine. All Rights Reserved.